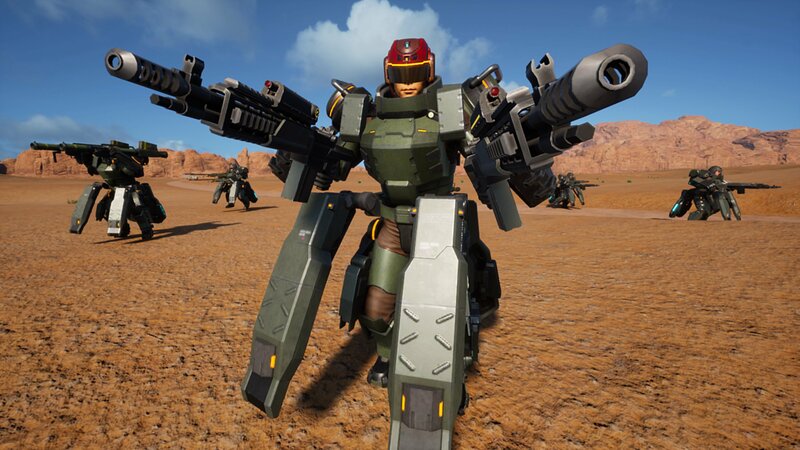 Earth Defense Force: Iron Rain will have a competitive multiplayer mode -- a first for the series. It's been said numerous times now that the upcoming title is a lot more "Western focused", so adding such a component is perhaps a further attempt at appealing to players outside of Japan. The multiplayer mode itself is apparently dubbed 'Mercenary'. 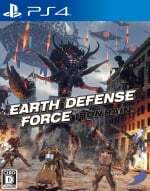 It sees two teams of four battle it out over 'energy gems', all while fighting off both opposing players and, of course, giant insects and the like. It sounds pretty standard we suppose, but it could add yet more dumb fun to Iron Rain's package. Think you'll give this a shot? Don't worry about spraying and praying in the comments section below.